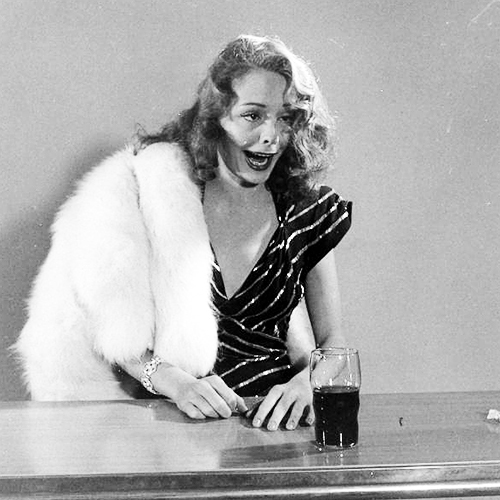 Jane Greer photographed by Peter Stackpole for Jacques Tourneur’s Out of the Past, 1947. Jacques Tourneur here with Robert Mitchum and Jane Greer on the set of OUT OF THE PAST, 1947. Jane Greer, Robert Mitchum, director Jacques Tourneur and cinematographer Nicholas Musuraca between shots of Out of the Past (1947). Check out these behind the scenes shots of Casino. Director Jacques Tourneur (seated on the floor under the camera) and Simone Simon on the set of Cat People,1942. 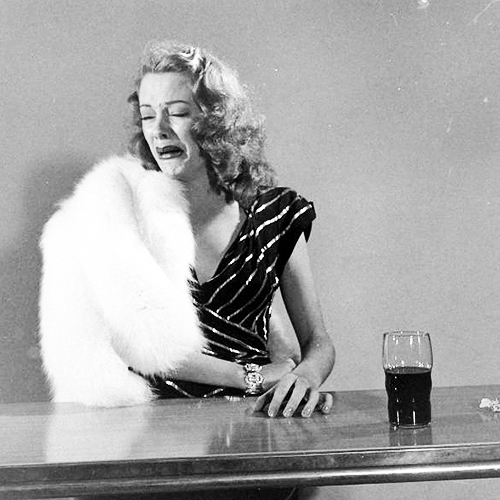 Jane Greer by Peter Stackpole. 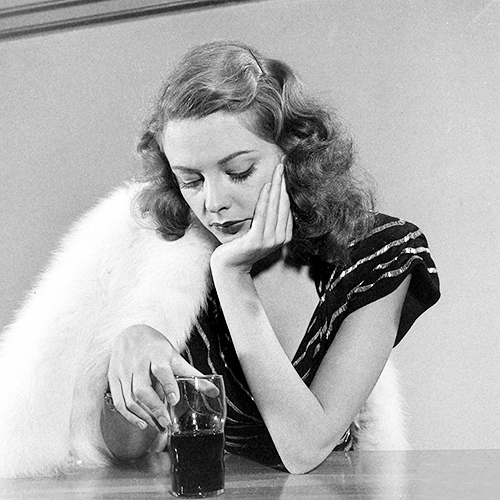 Posted on January 23, 2015 January 21, 2015 Categories JanuaryTags 1947, Jacques Tourneur, Jane Greer, Out of the past, Peter StackpoleLeave a comment on Jane Greer by Peter Stackpole. 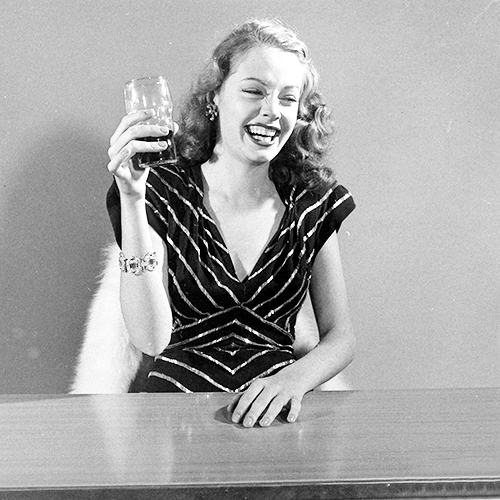 Publicity stills of the original Cat People! 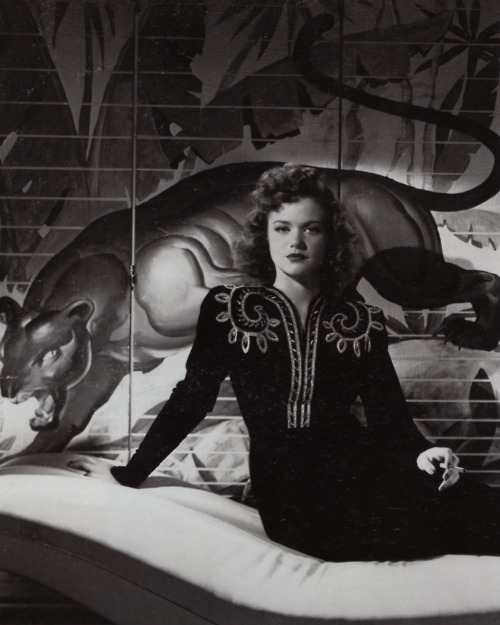 The ravishing Simone Simon in a publicity still from the original CAT PEOPLE (1942, directed by Jacques Tourneur). 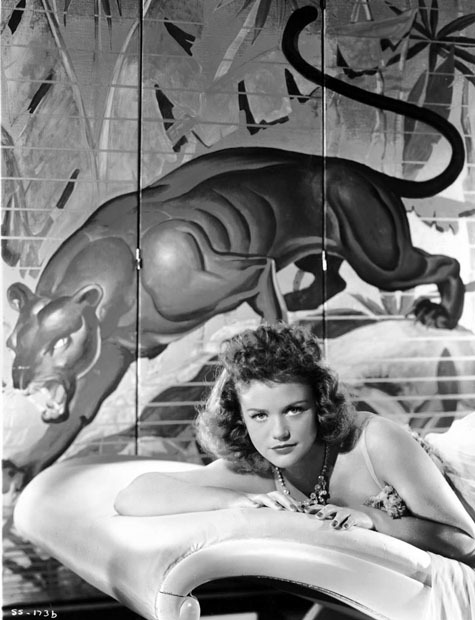 Posted on June 6, 2014 June 1, 2014 Categories JuneTags Cat People, Jacques Tourneur, Publicity Still, Simone SimonLeave a comment on Publicity stills of the original Cat People! Night of The Demon, library ! The Night of the Demon (1957, Jacques Tourneur) library Scene. 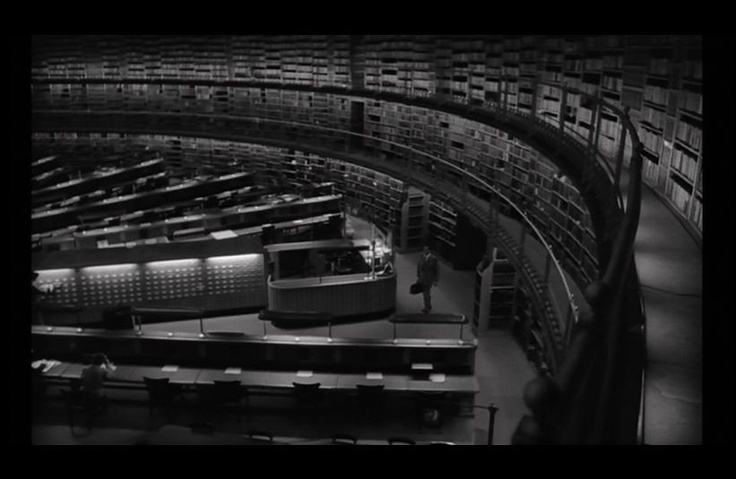 This scene was shot in the British Museum’s reading room – the former home of the British Library! We’re loving it! Posted on January 29, 2014 January 25, 2014 Categories JanuaryTags British Library, British Museum, Jacques Tourneur, Night of the Demon1 Comment on Night of The Demon, library !